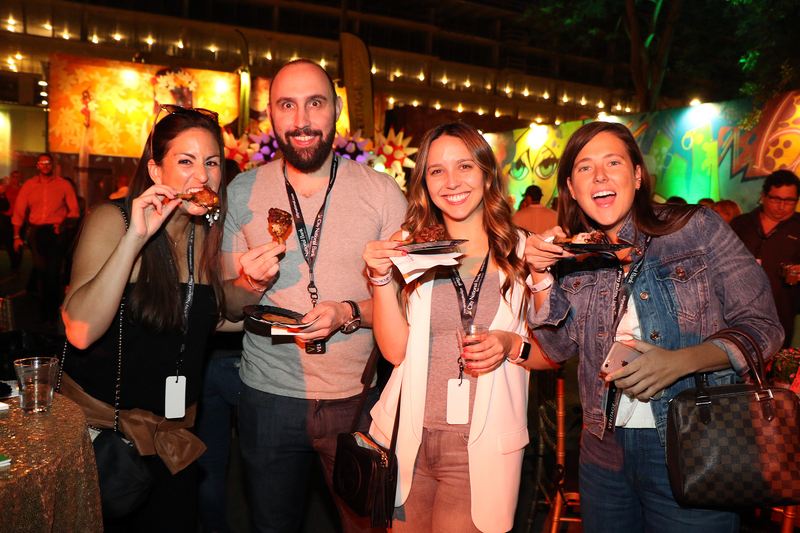 One of our most popular events, featuring top-notch local, regional and national craft breweries complemented by delicious bites from dozens of South Florida restaurants with the artsy, mural-adorned Wynwood Walls and Wynwood Gardens as the backdrop. 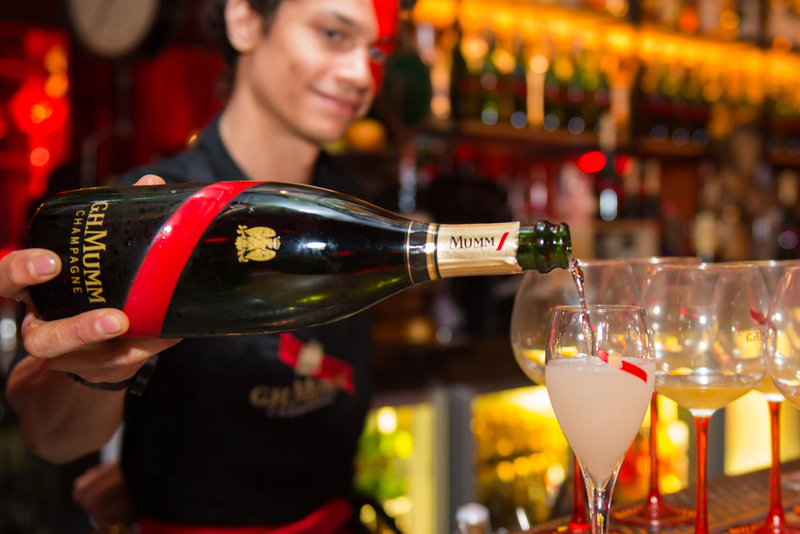 A Bubbly Brunch featuring an exquisite menu curated by chef José Mendín of Pubbelly fame, where guests enjoy great food and wines, including a G.H. Mumm Champagne Reception and Champagne Nicolas Feuillatte at each table, and a lively auction of one-of-a-kind experiences, with proceeds benefiting United Way of Miami-Dade. 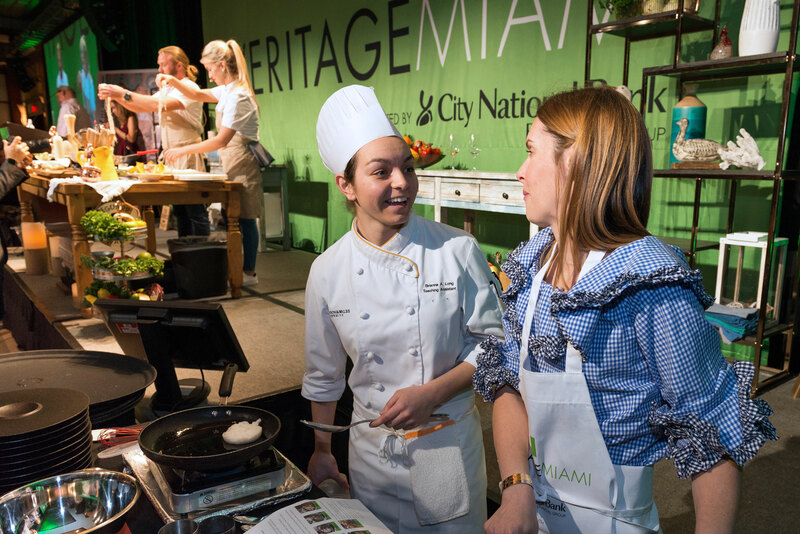 The ultimate good time for foodies with James Beard award-winning chef Fabio Trabocchi guiding guests as they prepare a gourmet dinner à la carte, right at their table. 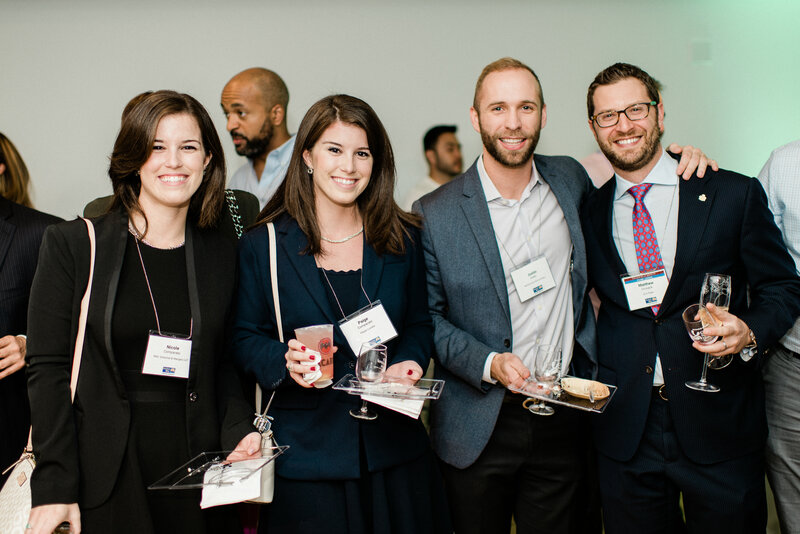 Enjoy fine wine and tasty treats, mingle with executives, associates, local judges, general and in-house counsels from top Miami-based corporations, while learning how you can give back to the community you live and work in. Exclusive to legal community only.